26/11/2018 · Use base coat and white glue for a 2-3 day hold. Apply a layer of base coat to your nail. While it's still wet, paint a bit of white school glue (non-washable) onto the back of the fake nail.... 6/12/2016 · For some of the pieces that are curved and such and have to be pinned or taped why not and it's 1/4 the price of Foam Tac. I still have my UHU Por which I love. I usually use the jumbo UHU purple glue sticks… the trick is getting them to press hard enough to get enough of the paper, but not so hard that they get chunks of glue stick on their paper… also getting around the edges of the piece so it can’t be pulled off when dried. Then I teach them to RUB with a flat hand (not pound on the artwork!) to get it to stick really well. We use elmers... When using glue in a household setting, mistakes do happen. If you find yourself in a sticky situation and need to dissolve adhesive glue, rest assured. With the right chemicals, most glue--even super glue--will dissolve and disappear. Be sure to test any chemicals in an inconspicuous area before using them on the affected area. When using glue in a household setting, mistakes do happen. 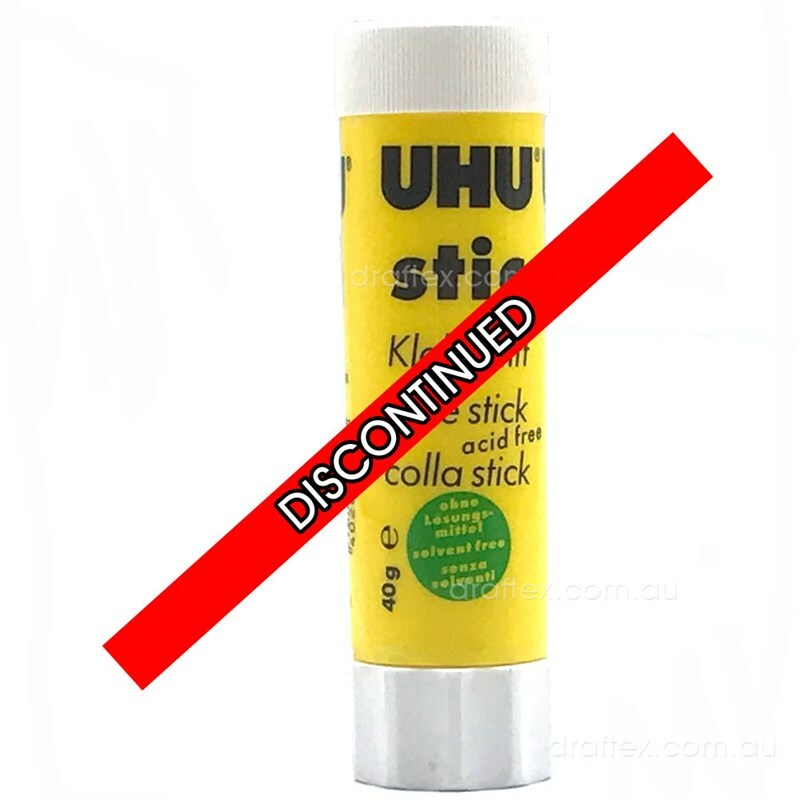 If you find yourself in a sticky situation and need to dissolve adhesive glue, rest assured. With the right chemicals, most glue--even super glue--will dissolve and disappear. Be sure to test any chemicals in an inconspicuous area before using them on the affected area. 6/12/2016 · For some of the pieces that are curved and such and have to be pinned or taped why not and it's 1/4 the price of Foam Tac. 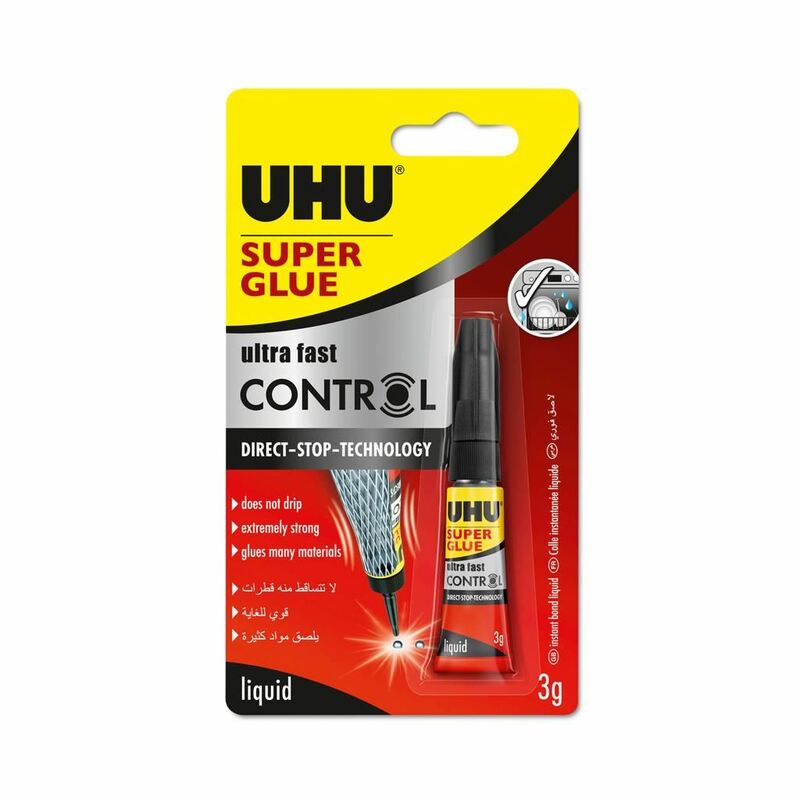 I still have my UHU Por which I love. For most bookbinding tasks I use PVA (Jade from Talas). It is designed for good, fast hold and flexibility. If I want something with more working time, I will often mix PVA with either methylcellulose (4% w:v) or wheat paste to get the consistency I want.